Alexandre Lacazette and Henrikh Mkhitaryan shot Arsenal into fourth place in the Premier League on Sunday with two early goals in a straightforward 2-0 victory over Southampton. 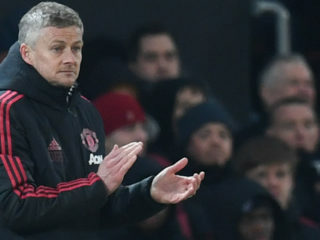 The Gunners are a point ahead of Manchester United after Ole Gunnar Solskjaer’s side were held by Liverpool at Old Trafford earlier on Sunday, while sixth-placed Chelsea’s home clash with Brighton was postponed as they take on Manchester City in the League Cup final. Frenchman Lacazette opened the scoring for Unai Emery’s side in the sixth minute but then failed to take advantage of shambolic defending by the visitors in the first-half. 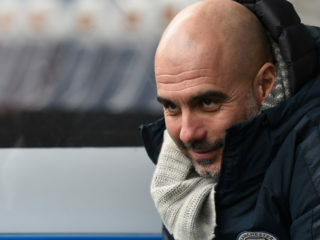 With goal difference a possible factor in a tight race for fourth place and a spot in the Champions League next season -– only two goals separate Arsenal (+18), Manchester United (+17) and Chelsea (+16) -– those failures could yet prove costly. Southampton, a point adrift of safety, had lost only one of their previous six league matches coming into Sunday’s mnatch, a run that included a draw away to Chelsea. 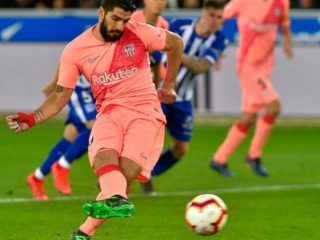 But while they were lively going forward, some of their defenders looked as though they were still on the beach in Tenerife, where they had spent a week of warm-weather training. The opener was emblematic of their slackness, with Arsenal bursting forward after Arsenal stopper Bernd Leno blocked Nathan Redmond’s shot, Mkhitaryan volleying Alex Iwobi’s cross back across goal, where it hit Lacazette and bounced past Southampton goalkeeper Angus Gunn. Arsenal doubled their lead in the 17th minute with a gift from the visitors’ defence. Jack Stephens played a difficult backpass to Gunn, whose clearance only reached Iwobi 30 yards out. Iwobi advanced down the left and crossed again for Lacazette, who swung a leg at the ball but only flicked it on to Mkhitaryan, who hit it first-time between Gunn and his near post. Southampton had few answers to Arsenal’s movement and Lacazette alone had four chances to make it 3-0 before half-time. First he took a pass from Granit Xhaka and turned inside Stephens only for Bednarek to block his shot. Then the France forward saw his clever glancing header from Xhaka’s corner held at full stretch by Gunn, before Xhaka set him up again — this time for a tap-in from six yards that he somehow managed to blasted over. 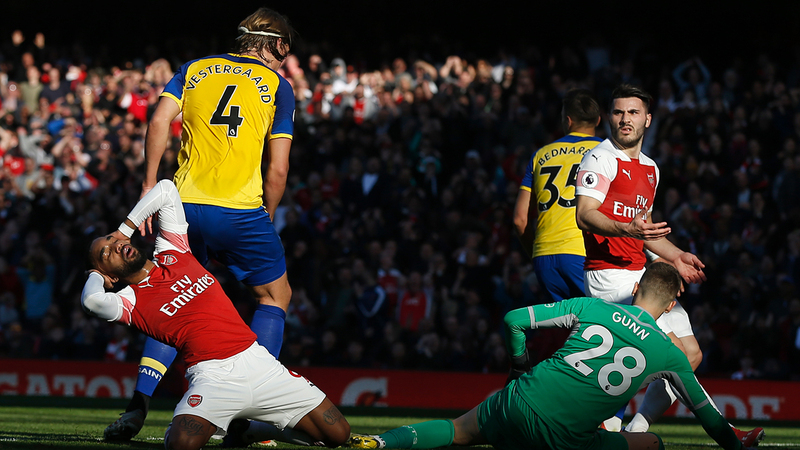 Southampton looked more threatening after the interval but Arsenal continued to make and miss chances, with the ball twice rolled across the face of the Southampton goal with no home forward having made a run.